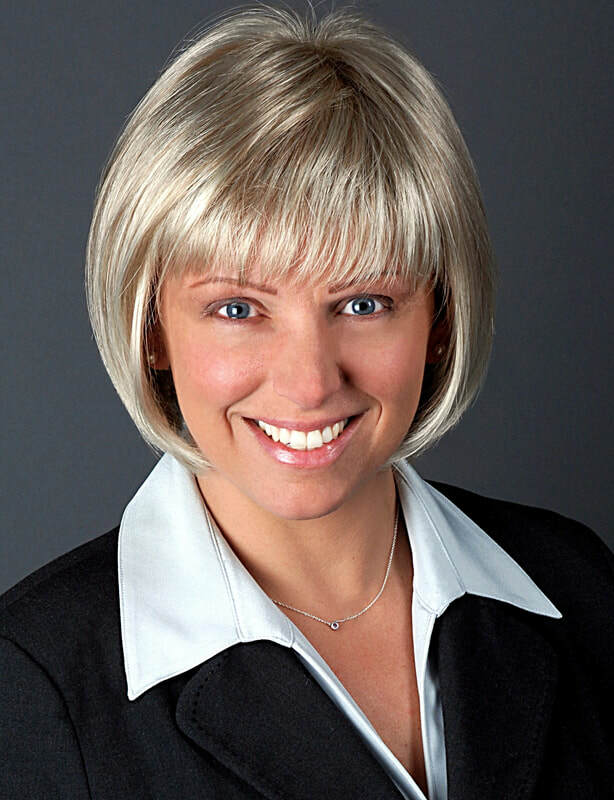 Kristen Heiden has had a career in employee benefits consulting for almost 20 years. She is based in the Bay Area and is part of the Los Angeles office. With both health and welfare and pension consulting expertise in benefits design and strategy, budgeting and projections, compliance and administration as well as program and vendor selection, she has worked almost exclusively with multiemployer plan sponsors. Her experience includes over 10 years as a trustee on multiemployer health and pension plans across the country. She is a member of and has been a speaker for the International Foundation of Employee Benefit Plans. She holds a Bachelor of Science, Applied Mathematics from the University of California, Los Angeles and a Master of Science, Statistics from Stanford University.